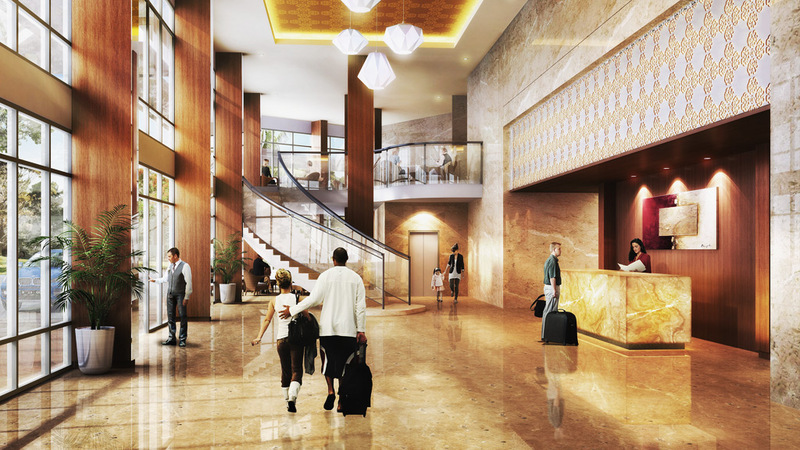 This is your opportunity to live and invest on the exquiste gem of Jababeka. Designed in collaboration with renowned architects, landscape artists and interior designers, your future residence offers an exceptional way of life, with stunning views and first-class private facilities and optional services that makes coming home everyday a resort-like welcome..
Mustika Golf Residence's unique luxury serviced apartment concept means that owners have the opportunity to convert their units into investments through our hassle-free leasing and renting services. With our apartments managed by Indonesia's largest property management consultancy Colliers International, and rental consultancy provided by leading professionals in housing for expatriates and business stays, you can be assured that your property is well managed to get you the best investment returns of up to 16%*. 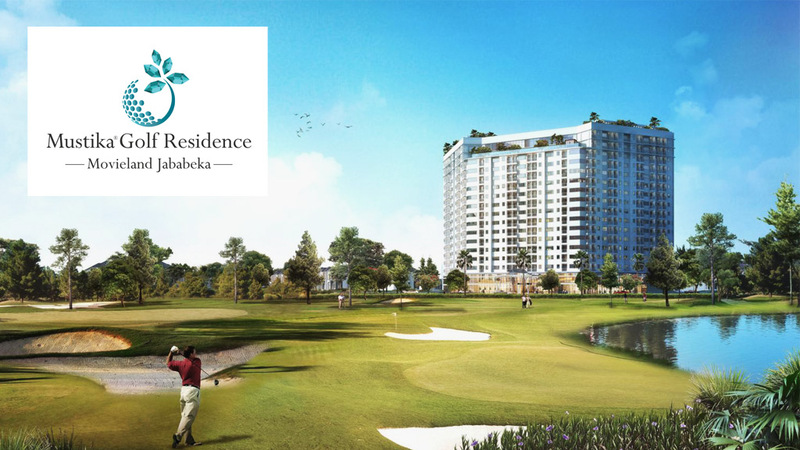 Nested within the lifestyle and residential hub of Jababeka at just right distance from major roads and amenities, Mustika Golf Residence offers you the perfect combination of convenience and privacy. 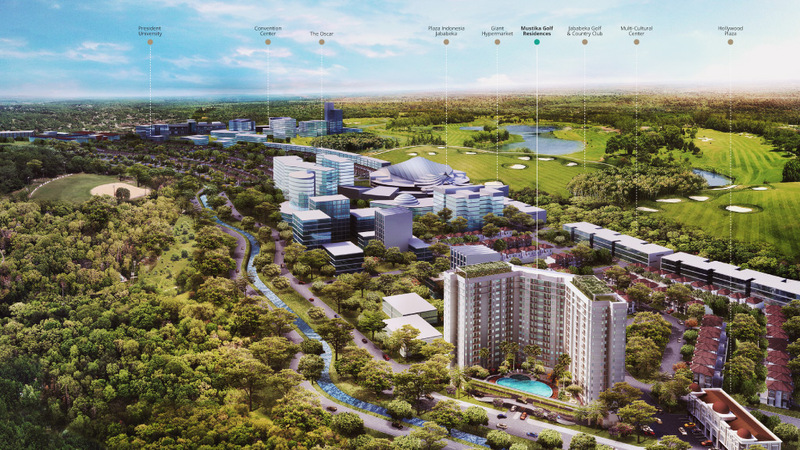 Mustika Golf Residence is perfectly nested within the rising future city of Jababeka, Bekasi - the pride of Indonesia as a multinational city designed for the best local and global talents who calls it home. Housing the largest industrial zone in Southeast Asia, it stands today as a leading centre of global economic activity. For the very first time, we witness a city that is planned from its beginning to provide all the things talent want. 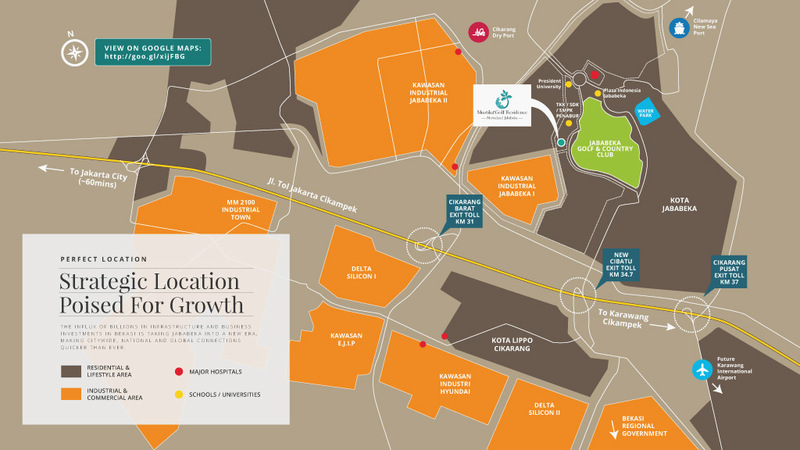 Jababeka's connectivity and its rich and diverse culture will help attract the best occupiers to the city. With Jababeka as a new geographical marker, the city attracts a vibrant and varied business community in major sectors (it is home to leading international companies like Hyundai, Toshiba, Epson, Panasonic and more). 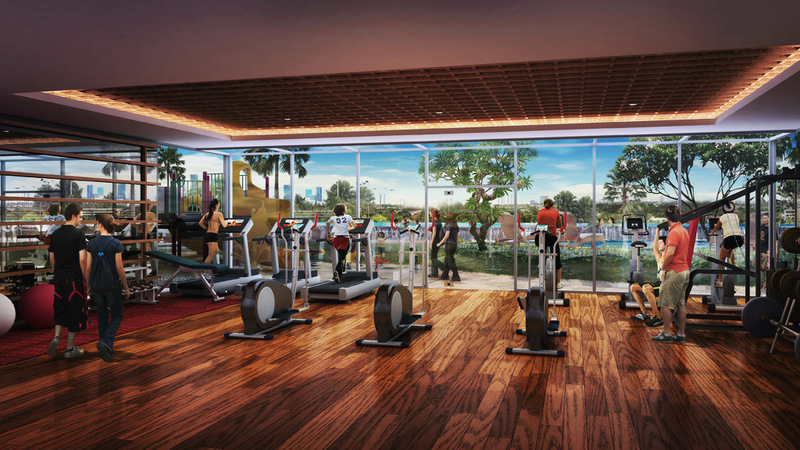 With rising infrastructure developments and entertainment landmarks, the city is fast becoming an exciting neighbourhood that is at the forefront of complete urban lifestyle. Located in a rising city with strong economic base, and with a full suite of executive grade facilities. 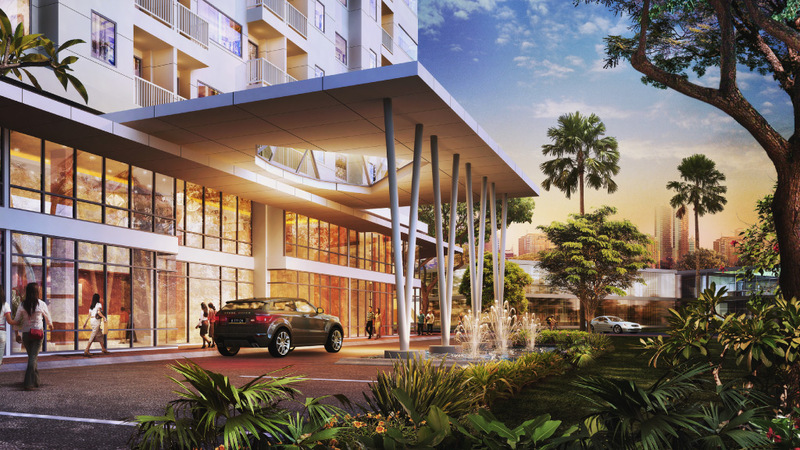 Managed by Indonesia’s largest award winning property management consultancy, Mustika Golf Residences offers owners and investors one of the best value to dollar ratio in the Cikarang / Jababeka property market. 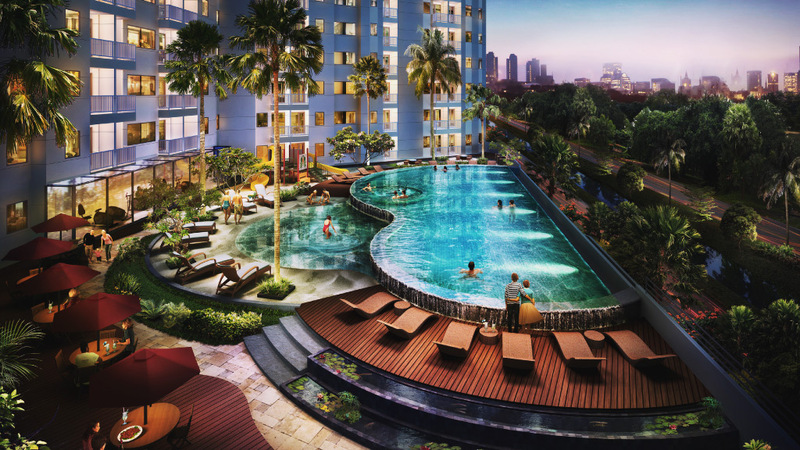 Designed as a serviced apartment facility that is managed by Indonesia’s largest property management consultancy Colliers International, you can expect the best executive standards in the management of your property investment with low cost of ownership at an affordable price for its class. Our interior design and planning is attentive to aesthetics, functionality, energy and water efficiency that abides to green standards. Quality materials and careful attention to the layout of the room ensures a view from every room, while efficiently planned kitchen area features as the hub of each home. A stone island table is offset by quality timber veneer joinery and the finest integrated appliances create an exemplary cooking and entertaining area, with space for families to enjoy casual meals. 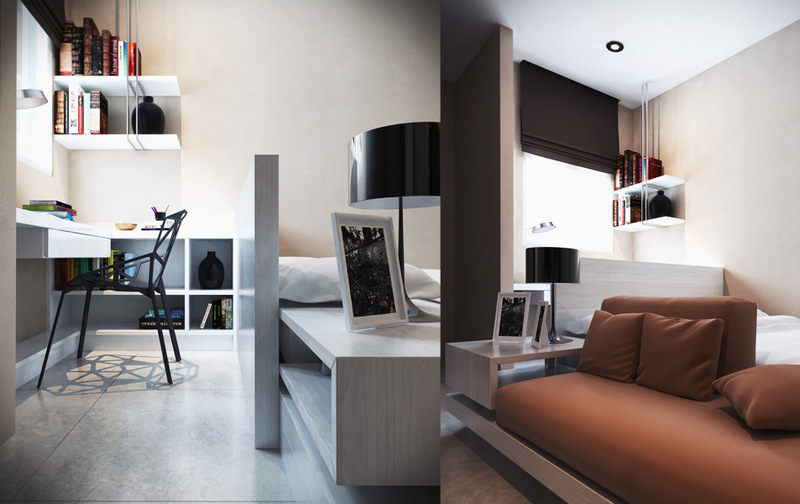 The apartments’ interiors strike a balance between privacy, intimacy and a pervasive sense of openness to the views. Our apartments emulate a Five-Star international serviced hotel, incorporating a classic contemporary feel through finishes and detailing. The predominantly neutral palette is sympathetic to a wide variety of furnishings, while the blending of natural tones and textures creates interesting contrasts throughout. 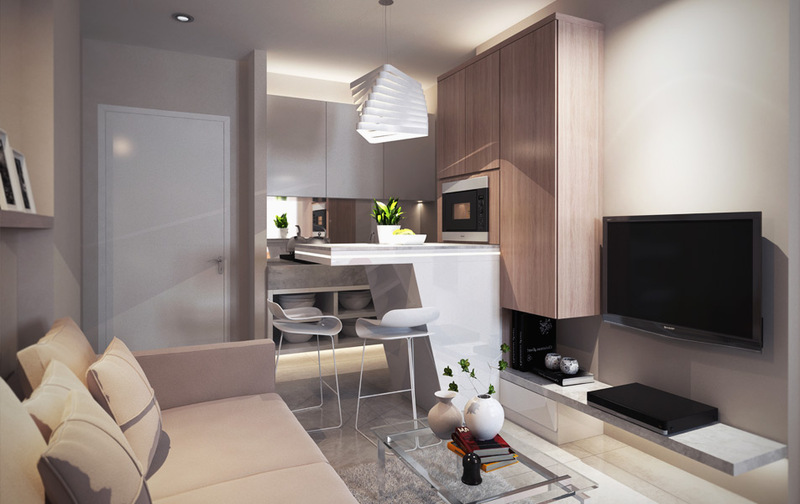 The open plan spaces are of high quality, but warm, ambient and inviting. Natural materials such as stone and timber finishing create a neutral palette, the ideal canvas for residents to embellish with their own personal style and touches.